Andrew and his wife, Mary Anna, enjoy the Swannanoa community, and dream of its potential as a place to live, enjoy and do business. Andrew is a professional development officer and Mary Anna is a substitute teacher in Buncombe County. Andrew is a graduate of Covenant College and the University of Iowa. Both have spent their careers in education, including 30 years at a boarding school in Iowa. Kara has lived in the Swannanoa Valley since 1988. She is a graduate of Owen High School and Appalachian State University. She spent some of her adult years living in NH, NY, and PA, pursuing landscaping, writing, and ultimately Pilates training. Kara currently works as a Pilates instructor, Pilates teacher trainer, and massage therapist at Happy Body Fitness and Wellness in South Asheville. Her other major passion is growing flowers at the Swannanoa Community Garden, where she helps manage the operations. 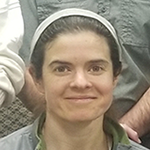 It is her hope that people, and especially children, will develop a greater appreciation of their connection to the natural world. She is excited about growing flowers for the third year to donate to the nonprofit Power Flower Project. Kara is a proud mother of two energetic boys that she and her husband are raising in Swannanoa. Maureen is originally from Massachusetts, where she obtained her BS in Education from Boston State College. She held various jobs, including teaching academically gifted children. She, her husband, and their five children moved to Swannanoa in 1988, when her husband, a precision diamond toolmaker, was transferred for work to Arden, NC. After moving here, Maureen was hired as an interim teacher for a fourth‐grade class at WD Williams Elementary. 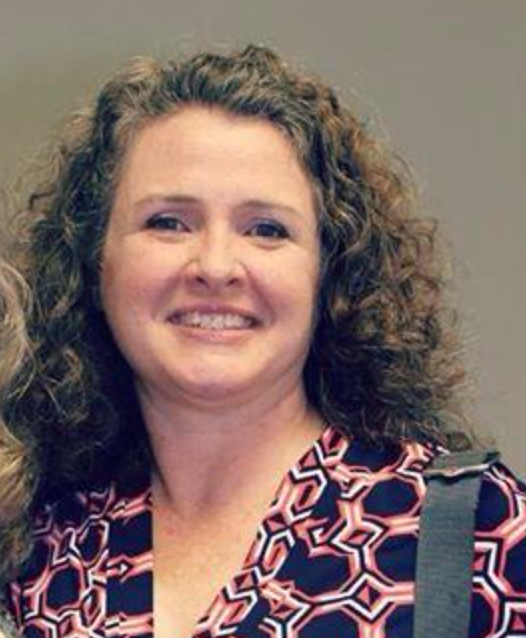 Four months later, she was hired to teach third grade at Haw Creek Elementary, and in 1995, she began teaching second grade. Maureen retired in 2012 after 21 years in the teaching field. She has been active in the Swannanoa community for many years, coordinating the annual Swannanoa Sweep Community Cleanup since 2007. She also helps co-manage the Swannanoa Community Garden, and spends “many wonderful hours” babysitting for her four grandchildren. Sandy co-manages the Swannanoa Community Garden with Maureen Dillow. She completed the Warren Wilson College Service Learning Fellows program in the spring of 2014 and is on the community partnership board at the college. She also attends garden-related conferences and is a member of The WNC Gardens that Give. Sandy holds a two-year degree in Human Services (Social Work) and also a two-year degree in Early Childhood Education. She and her husband bought a home in Beacon Village in 2010, where she provides caretaking for family members. 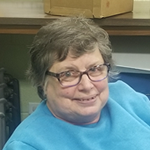 Sandy was in the Navy and served as a petty officer in the aviation branch during the Vietnam War, tracking repairs and inspections on the aircraft in her squadron. She has also been a Sunday School teacher, a Cub Scout and Girl Scout leader, and a marching band parent/volunteer. Her hobbies include scrapbooking, crafts, decorating, learning more about the history of the Valley she now calls home . . . and, of course, gardening. Samantha moved to Swannanoa in 2015, and didn’t waste any time getting involved with her new community. She works at Charles D. Owen High School as Media Specialist. She graduated from UNC – Wilmington with a BA in Political Science and Teacher Certificate in Secondary Social Studies. 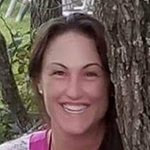 Samantha also earned a Masters degree in Library Science from East Carolina University. She has two children, and two grandchildren who really enjoy playing in Grovemont Park and visiting the Swannanoa Library. In addition to her community volunteer work, her main hobby seems to be walking the dogs around the neighborhood! Carol moved to Swannanoa from Washington, DC in 1999. She has a Bachelor’s degree from the University of Florida and a law degree from the University of Virginia. 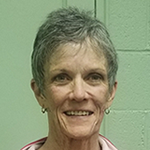 Carol is Vice Chair of the Board of the Friends of the Swannanoa Library and a member of the Board of the Black Mountain-Swannanoa Valley Endowment Fund. She’s also a Buncombe County Master Gardener Volunteer and serves on the Council of Visitors of Warren Wilson College. 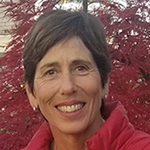 Carol is a former member of the Asheville-Buncombe Regional Flood Damage Reduction Task Force, the Mill Around the Village Festival Committee, and the boards of the Black Mountain‐Swannanoa Chamber of Commerce and Asheville GreenWorks. She enjoys reading, hiking, competitive rowing, biking, gardening and traveling with her husband, Doug, and son, Zack. 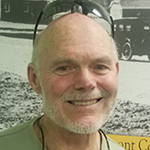 A Swannanoa resident since 1999, Doug is chair of the Swannanoa Community Council, serves on the Council of Visitors at Warren Wilson College, is active with the Friends of the Swannanoa Library, and is a choir member at First Congregational United Church of Christ-Asheville. Doug attended State University of New York at Buffalo. He enjoys biking, hiking, nature studies, reading and book discussions, whitewater boating, snorkeling/breath hold diving, and swimming. Rev. 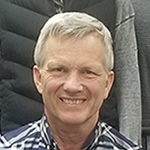 James Lytle has been the Pastor of New Salem Baptist Church in Swannanoa for the past 15 years, and also works as Purchasing Coordinator for the Old Fort Engineering Center International Automotive Components Group. 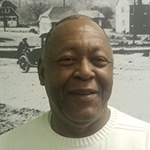 James is a member of Mud Creek Baptist Association and Mt. Allen Lodge #704. He was born and raised in Old Fort, and attended McDowell County public schools. 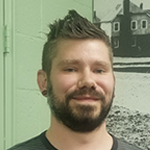 James has studied at McDowell Technical College and Fruitland Bible College, and has taken courses at Mars Hill Extension. He has been married for 45 years to Evelina L. Lytle and has four children, 14 grandchildren, and 3 great-grandchildren. Dave Price joined the Friends and Neighbors of Swannanoa (FANS) board in February. 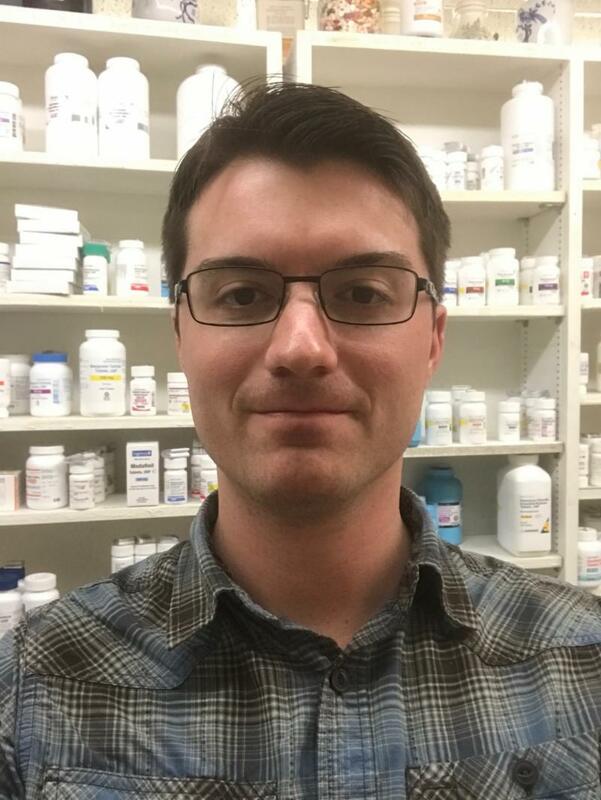 Dave moved to Swannanoa in October 2017 to run PSA Pharmacy after the longtime owner retired. Dave grew up just a couple of hours from the mountains, in the small town of Midway, North Carolina. He’s an Eagle Scout and a member of the Order of the Arrow. 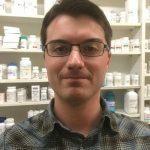 Dave attended Campbell University for both his undergraduate and Doctor of Pharmacy degrees. A serial entrepreneur, he has started and owned several businesses, including pharmacies, an automotive shop and a pharmacy consulting company. His wife Theresa is a teacher and administrator, most recently serving as the assistant principal at a charter school. They welcomed their first child in January, a beautiful baby girl. Always drawn to the mountains for their allure and recreational offerings, Dave and his family are excited to explore and contribute to their new community. 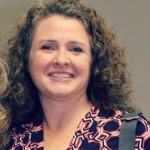 New FANS Board member Angela Stone has recently moved back to her hometown area after 25 years near the Outer Banks of NC. Angela grew up as a member of the Shope clan in Riceville, and went through the Swannanoa schools, graduating from Owen High School. She is a US Navy Veteran and holds an MBA in International Business from Saint Leo University. Angela has been a real estate broker for 18 years. Currently living in lower Beacon Village, Angela is deeply invested in seeing Swannanoa grow in a way that honors local history, and that balances a respect for the families who have built the area for generations, along with the wonderful new additions who move to the area for its beauty and opportunities. Joshua received his Bachelor’s degree in Architecture from North Carolina State University in 2010, and moved to Asheville later that year. He completed his Masters of Social Work degree from Western Carolina University in 2017. Joshua has been involved with the United Way of Asheville and Buncombe County in various ways over the past three years. He took the position of Community School Coordinator at Owen Middle School in February 2018. He and his wife are looking forward to settling in Swannanoa and want to get more involved in this community. He sees FANS as a way to help build his knowledge of the Swannanoa Valley, and to find new ways to connect and support the community. Joshua enjoys cooking, catering, and sharing meals with friends.